This week it’s Mage week over at Lae’s Alt Appreciation Society, a class I’m surprisingly fond of even though I have very few Mages of my own. Not only is it my go to class in Dragon Age (I have far too much fun doing the Harrowing) but it’s a class I love in PvP. That combination of kiting with snares and blink suits me far more than say kiting on a Hunter even though many of the mechanics are the same. 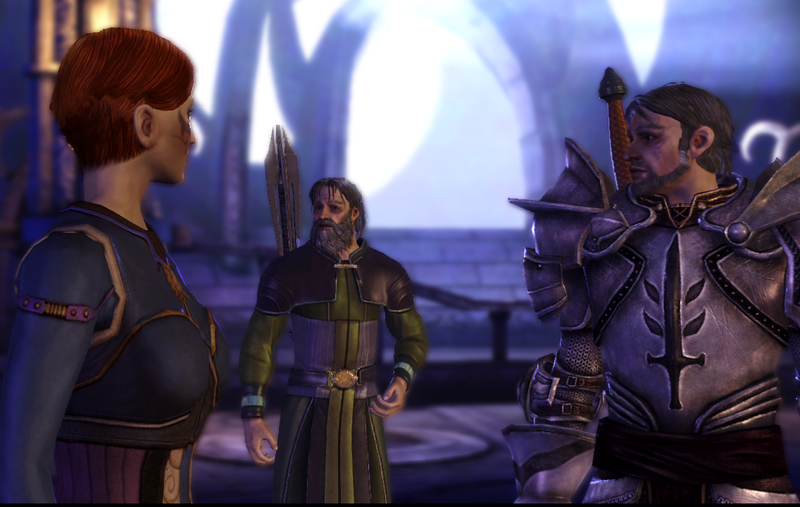 I have two Mages worth mentioning. 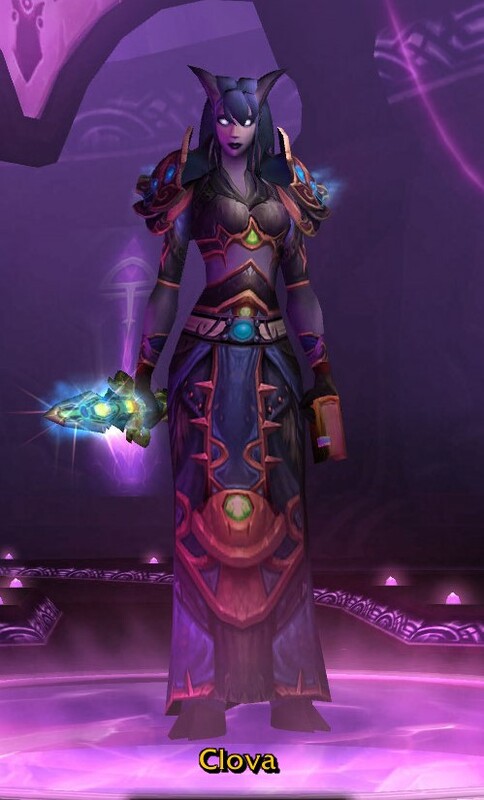 My slightly mad, bad and dangerous to know Night Elf Mage with her pink robes and fondness for studying funeral rites. and my slightly saner, definitely quieter Draenei. Out of all the spells a Mage has at his or her disposal, there is one which has drawn me back time and time again and that is polymorph. It’s a spell I use far too much and one I hate being used on me. Even picking which flavour of polymorph to use can be amusing, do you turn that annoying Warrior into a Monkey or a Turtle? Given that you’re planning on mocking him to death as you kite him around in circles, Turtle would be an excellent choice but then Monkey turns you into something hideous…. Way back in 2010 I wrote this post about polymorph and for the purposes of Mage Week, I’d thought I’d revisit it to see what if anything has changed. The common or garden variety sheep. All Mages learn this at lv 8. Now level 14 so that the first PvP bracket misses out on sweet Polymorphing fun. Penguin. Personally I find this one too cute, it would be like frostbolting Mr Chilly in the face. It’s learnt from a minor glyph and can usually be found on the Auction House. As soon as you get your first minor glyph at level 15, you can use this. Now level 25. Black Cat. The book which teaches this requires level 60 and can be bought from Endora Moorehead, one of the owners of the “Sisters Sorcerous”. It’s on a limited spawn timer and costs 2375g (since all Mages start out as friendly with the Kirin Tor the friendly discount is already deducted. If you are not a Mage and neutral with the Kirin Tor, it costs 2500g and its 2000g if you are exalted). Whilst I liked the idea of turning people into cats, I feel the model cat is a bit too small and can easily be overlooked in both PvP and PvE. That said, if my Mage was a Bloodelf, I think this would be my polymorph of choice. Turtle. This can be obtained in one of two ways. Either you can farm it yourself from Zul’Gurub or you can keep checking the Auction House to see if it shows up there. If you go for the former, you will need someone who can fish up Gahz’ranka and then it’s just a case of hoping it drops. Requires level 60. 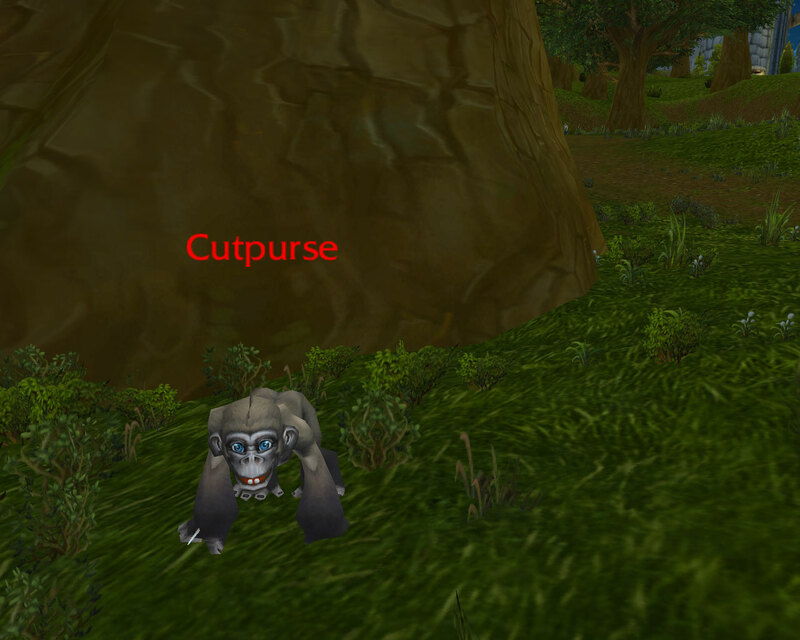 Ever since Zul Gurub went 5 man, this can be fished up in any of the Cataclysm Zones. Rabbit. This book is only obtainable during Noblegarden. During the Festival it can be bought from a Noblegarden Vendor for 100 Noblegarden Chocolates. This also requires level 60 and unlike the other polymorphs learnt from a book, this one is bind on pickup. Pig. Again this requires level 60 but unlike the others this is taught by a quest rather than a book. This is now obtainable from the Amazing Zanzo, a Gnome NPC in Dalaran. Completely new additions since then. Bear Cub – Possibly cuter than the Penguin. Monkey – personally I really dislike this particular polymorph and am more likely to target it’s caster than any other form of poly. Porcupine – Comes in four different flavours. Blue as seen below, red, white and a yellowy colour. 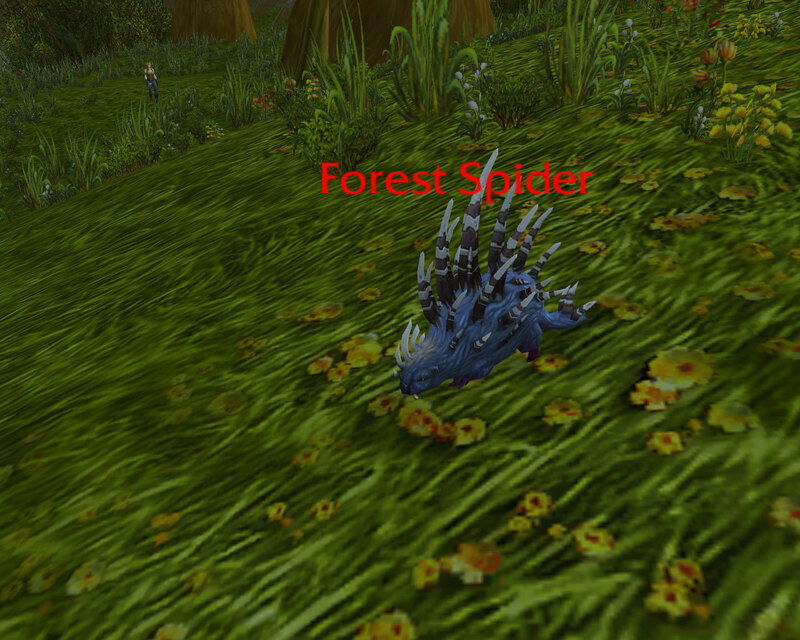 Which one you get is random but they did seem to rotate when I experimented on this poor spider. Naturally it would come in a variety of colours and would require the completion of a quest chain to obtain. 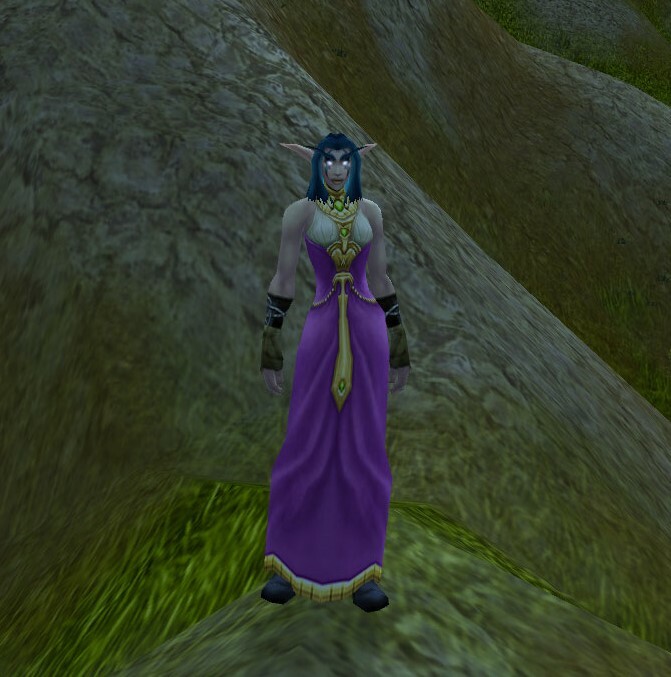 The quest line would involve visiting all the different locations which harbour these birds so a trip to Mulgore, a visit to Darkshore and a sojourn to the Darkmoon Faire would be in order at the very least with obscure errands needing completing at each one. 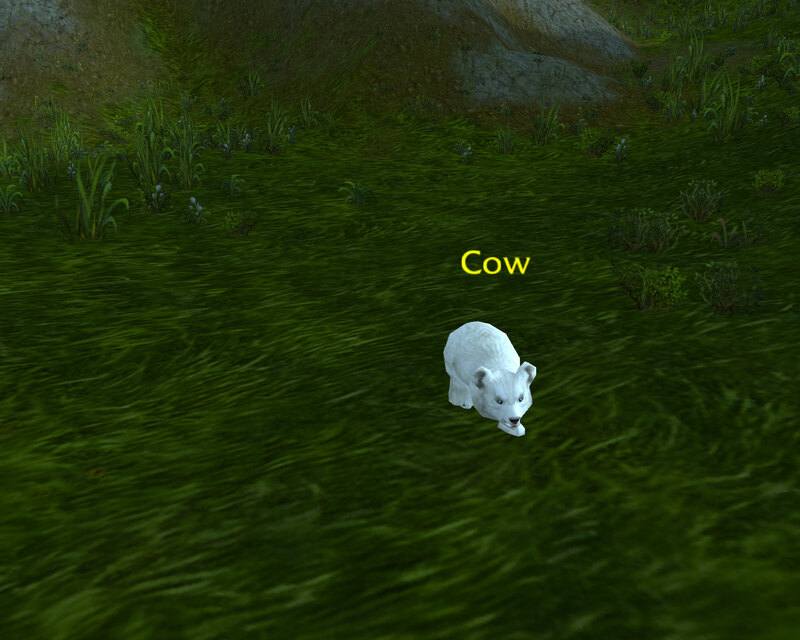 There is also a tooltip for Polymorph Goat on WoWhead. I’d love that one to be added as well, especially if the “goat” wandered around eating grass. Who knows, perhaps the next expansion will see that thrown into the mix. What versions of polymorph would you like to add to the game?